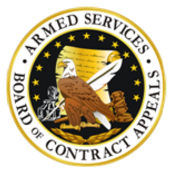 For contractors faced with this type of government inaction, a recent decision by the Armed Services Board of Contract Appeals is welcome news. In that case, the ASBCA held that the government breached its implied duty of good faith and fair dealing by waiting more than three months to respond to the contractor’s request to amend the Statement of Work – allowing the contractor to “twist in the wind” during that period. 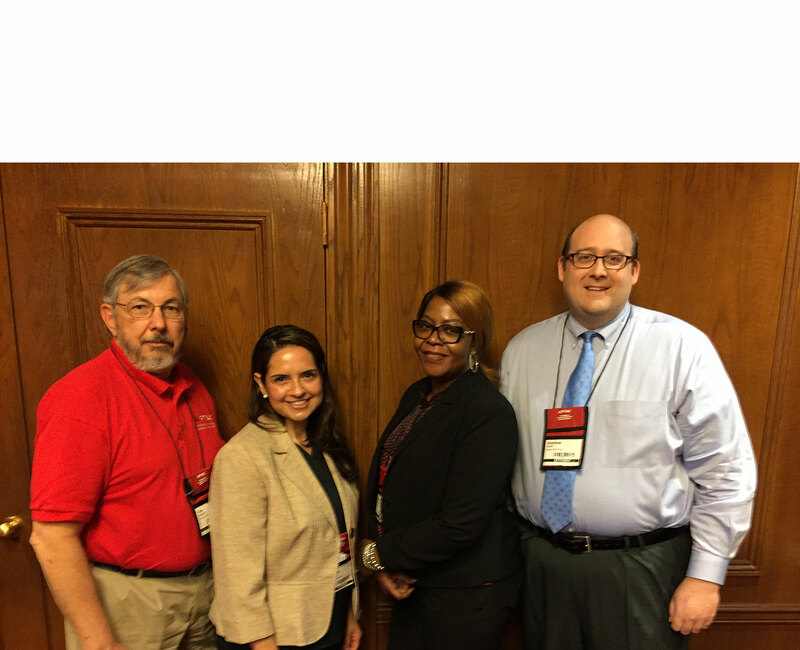 The ASBCA’s decision in Relyant, LLC, ASBCA No. 59809 (2018) involved an Army contract for the acquisition of pre-fabricated relocatable buildings (abbreviated “RLBs” in the decision) for use at two different sites in Afghanistan. 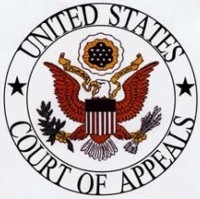 In United States v. Metcalf, the Federal Circuit Court of Appeals agreed to review a decision of the lower court. If upheld, it would make contractor claims against the government for the breach of the duty of good faith and fair dealing very difficult by requiring the contractor to show intentional bad faith by the government, as opposed to prior precedent that the contractor need only prove that the government objectively acted unreasonably. The policy arguments for reversal of the lower court decision in Metcalf were straightforward and compelling. Contractors, when bidding work, must consider the risk of government-caused delays, impacts and changes. 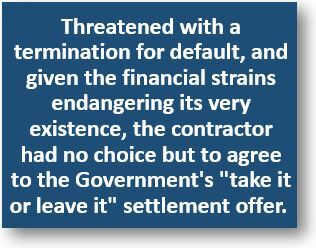 If the very high burden of proof for the breach of the implied duty of good faith and fair dealing applied, then contractors would either be forced to increase their price or forgo bidding government work. In either case, the market, the procurement process and the public would suffer. In a far-reaching decision, the Court of Appeals reversed the lower court and set forth the standards for a claim of the breach of the duty of good faith and fair dealing.